At GV kids we believe the Bible should never be boring, worship can be really loud, and good leaders always care. We walk alongside parents to help kids learn to be lifelong followers of Jesus, teaching kids about God in a way that matters to them. Each week we show kids God’s big story by helping them discover the active part they can play in this life long adventure to be more like Him through our small group and large group environments. Welcome! Your 1st – 5th grader will have more fun than they ever thought possible at church when they come to GV Kids! Because we believe the Bible should never be boring, worship can be really loud, and good leaders always care. We walk alongside parents to help them do family better as they teach their kids to be lifelong followers of Jesus. Each Sunday when you pick up your child, you’ll receive a Parent Cue card. This card “cues” you on ways to take what your child learns on Sunday and talk about it throughout their week. Your child’s safety and security are our top priority. Children in preschool and elementary school all check-in from the same convenient location. 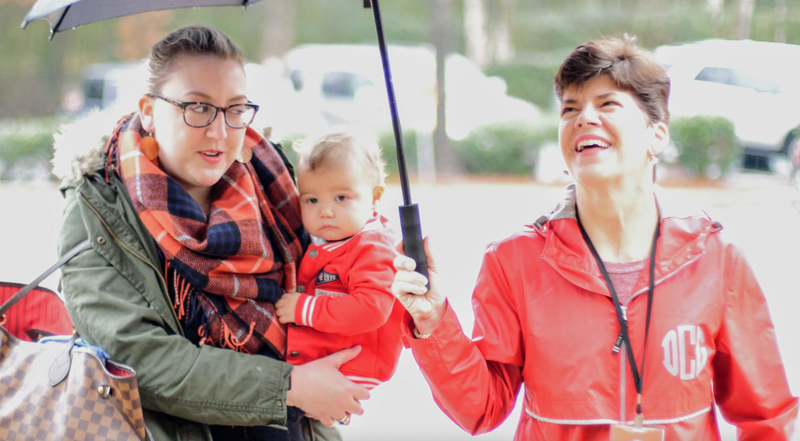 Our volunteer team will walk you through our secure check-in system before leading you to your child’s room and introducing you to their small group leader. At check-in, you and your child will receive matching security labels. When it’s time to pick-up your child from their small group, parents will need to show their matching security label. If for any reason our team needs to contact you during your time on campus, we will send you a text message. When you receive the text, you can meet one of our volunteers in the check-in area and they will take you to your child’s room. Our kids building remains locked at all times when kids are present, and our security team is constantly monitoring the area—both in person and through security cameras. Staff members and volunteers are required to have a completed a background check on file as well as receive training on our policies, guidelines, and safety procedures. Our large group environment is where small groups circles come together for high energy music, ridiculous games, and a practical Bible story with a truth they can apply today. After large group, our small groups unpack what they’ve just learned with their small group leader through engaging activities, games and discussion. 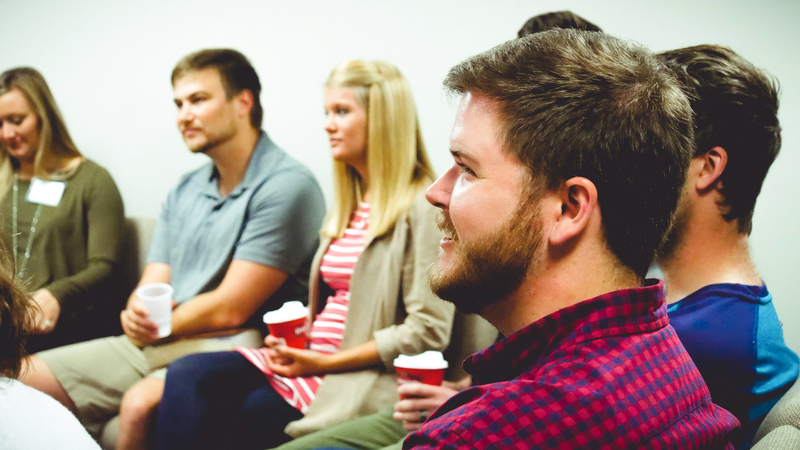 Wednesday nights, we provide childcare for adults attending a Life Group on campus. During this time the GV Kids rotate through fun games, activities, and discussion times that reinforce Sunday’s bottom line.